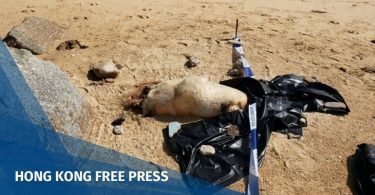 Beijing’s assault on freedoms in Hong Kong worsened considerably last year, particularly in areas of free expression and political participation, NGO Human Rights Watch (HRW) said on Thursday in its World Report 2019. The 674-page annual review on human rights practices in over 100 countries said that China has increased its repression over the past year to its worst levels since the 1989 Tiananmen Square Massacre, which saw a violent crackdown on student-led democracy activists. HRW cited the disqualification of pro-democracy lawmakers Agnes Chow and Lau Siu-lai in January and October respectively; the detention of members of the pro-democracy group Demosisto in the mainland in August; and the unprecedented move to ban the pro-independence Hong Kong National Party in September as examples of efforts from the central and local government to curb political association and expression. 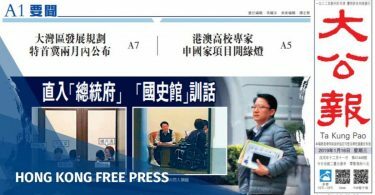 The report also highlighted the assault of a cameraperson for Hong Kong broadcaster Now TV in May by Beijing police, and the refusal to grant a visa renewal to the former vice-president of a foreign press club, Victor Mallet, after chairing a talk by pro-independence activist Andy Chan in August, as assaults on free expression. 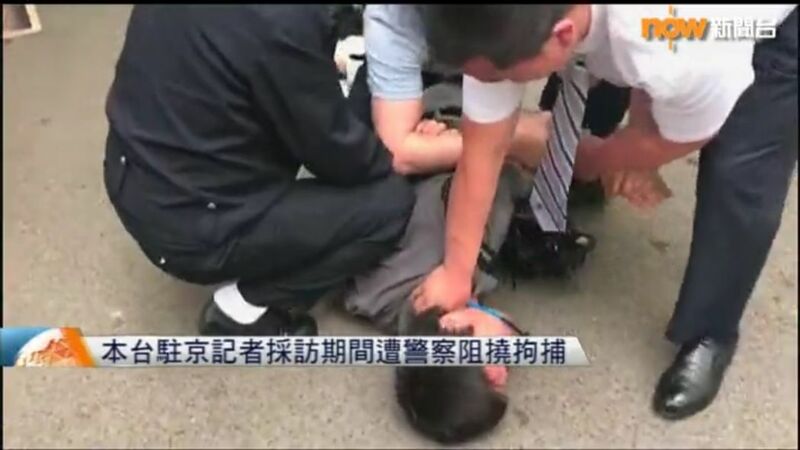 Now TV cameraman is assaulted in Beijing while reporting on a court hearing of Chinese human rights lawyer Xie Yanyi in May. Photo: Screenshot. 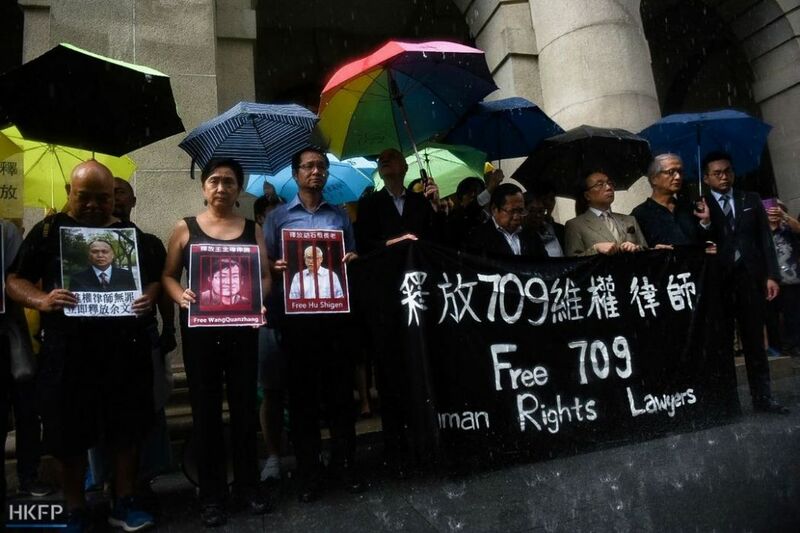 Wang added that although civil society in Hong Kong remains relatively free, the outlook for human rights is grim as Beijing continues to undermine the autonomy promised by the One Country Two Systems principle – which pledges to safeguard the city’s own laws and way of life for at least 50 years following its transfer of sovereignty to China in 1997. 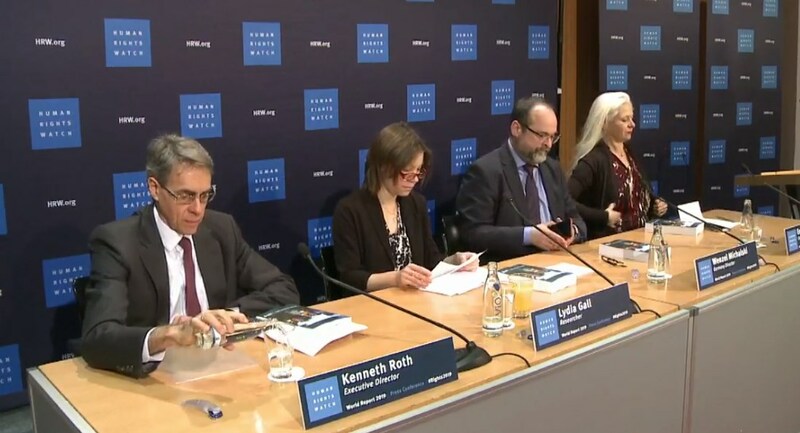 HRW also pointed towards the continued detention of human rights activists and lawyers swept up in the “709 crackdown” across China in August 2015 and mass detention of ethnic minorities in the northwest region of Xinjiang in its analysis of human rights in the mainland. Last year’s HRW World Report said the disqualification of four pro-democracy lawmakers in July 2017 and the jailing of three prominent student activists the month after set a worrying precedent for the future human rights in Hong Kong.